Great value on this side by side 2 unit townhouse! Highly desirable Trenton location. Walking distance to Trenton High School and many shops.Both units are in great condition! 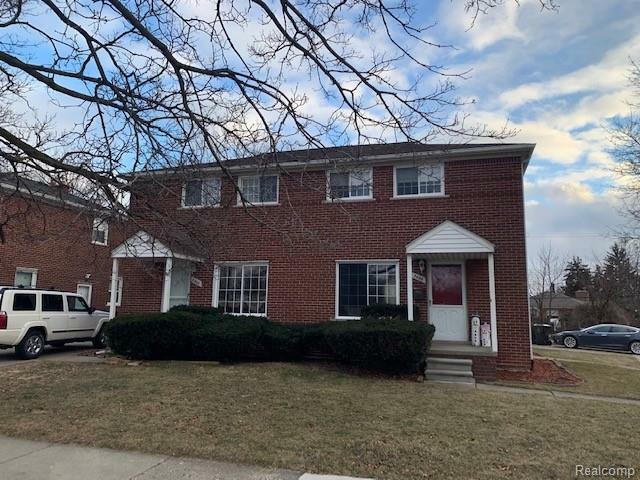 Unit 2669: new kitchen cabinets installed in 2019, freshly painted, quality hardwood flooring, immediate occupancy.Unit 2689: newer windows, oak kitchen cabinets, basement with lavatory. Kitchen appliances stay, washer and dryer belong to the tenant. Property sold AS-IS, City Inspection Reports on file.